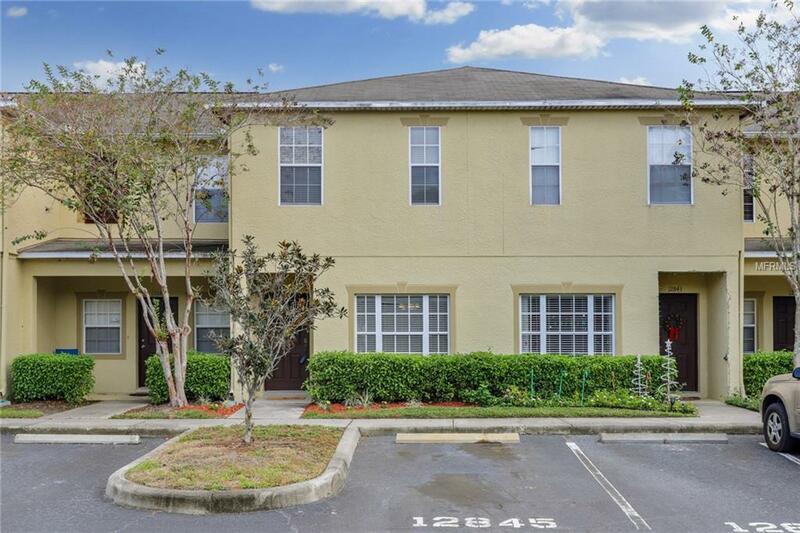 Spacious townhome located in the gated community of Kings Lake! This 2 bedroom, 2.5 bath townhome is perfect for anyone who wants to live a maintenance free lifestyle. It features an open floor plan, with a great layout for entertaining. The bedrooms are located upstairs and both feature walk-in closets with private ensuite bathrooms. The main floor includes a kitchen with a large pantry, a half bath, a living room/dining room combo and a separate family room. Outside you have a screened in patio with additional storage as well as green space in the rear. The HOA includes water, sewer, garbage, lawn care, exterior building insurance, and maintenance. Community offers a pool and dog park, and is conveniently location near shopping, schools and the highway! Additional Lease Restrictions Minimum 12 Month Lease Period.